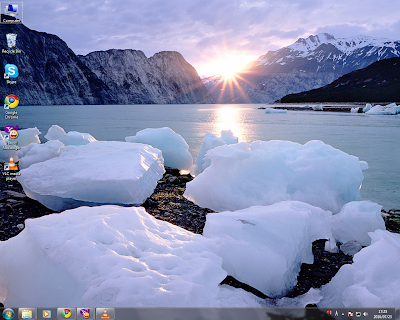 I've finally updated my desktop to Windows 7 last night, thanks to Mr. Basha. We got it for free from uni HAHAHA finally my uni is doing something right! I'm still figuring out things (I don't know much about computers except browsing internet and saving pictures and music. 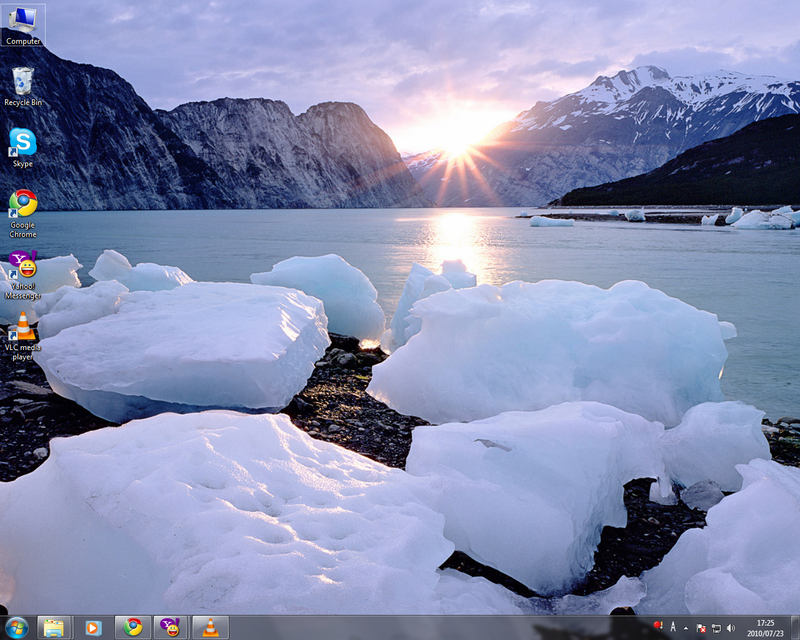 So far, that's pretty much what I do with my desktop) but so far I'M LOVING IT! Watched a couple of videos at Youtube, and it's true, Windows 7 is so much better than Vista. I've been a faithful user of Windows 97-2003-2007-XP, so you can imagine how thrill I am. Hehe. No, I don't miss XP at all. the dolls are NOT scary, they are cute!! grr..